Do You Have Specific Medical Care Concerns? When people retire they are typically given the option of Medicare A and B unless they suffer a substantial economic loss which may entitle them to Medicaid. 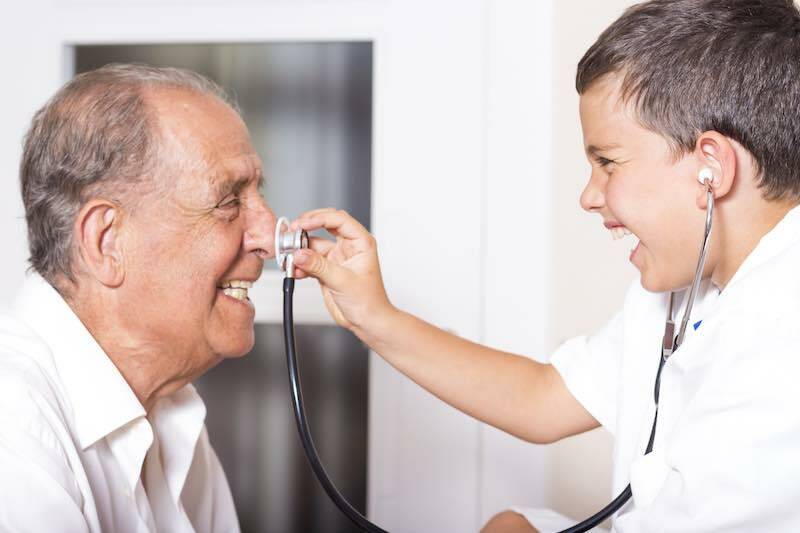 Under original Medicare A and B, you are entitled to both doctor visits as well as hospital stays. If you require special care or if you have particular pharmaceutical needs, you may also want to consider supplemental insurance or supplemental care. We can help you determine the best Medicare coverage. Have You Applied for Medicare Yet? It’s important to stay apprised of the particular age triggers in retirement. Medicare has a particular age trigger of 65 years old so upon reaching this milestone you should apply regardless of whether you are working or not. You need not participate if you are covered under another plan at the time so long as you apply. Waiting beyond 65 years old to apply could make you susceptible to penalties.